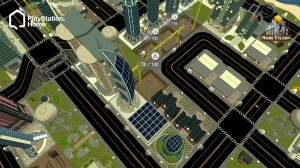 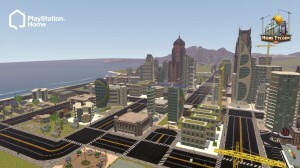 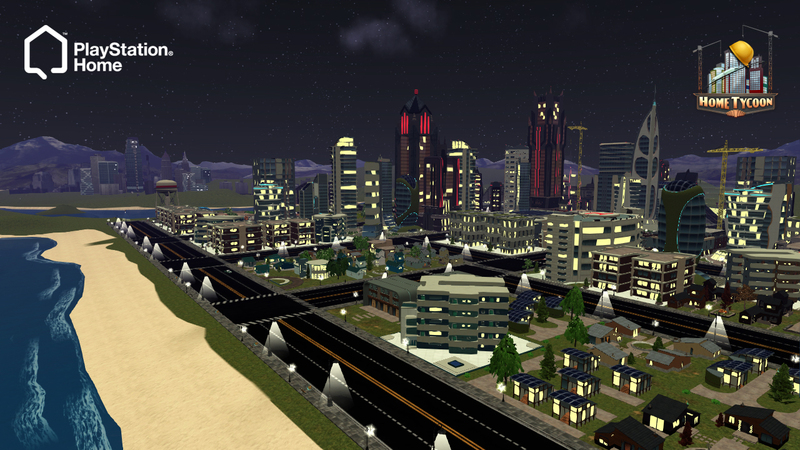 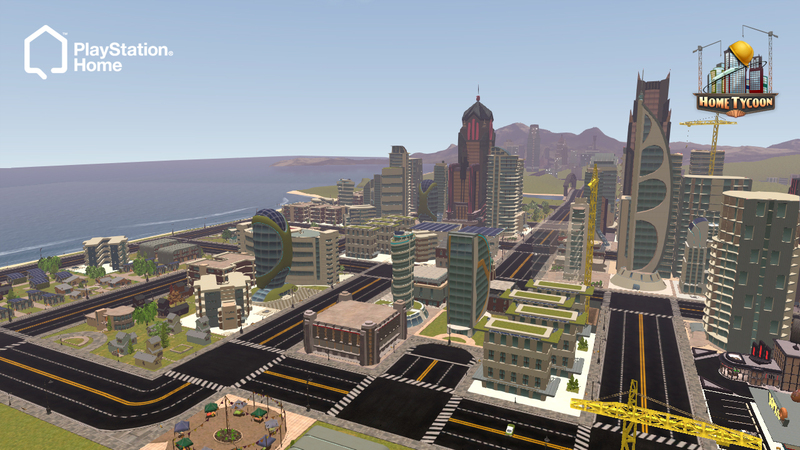 Featuring robust city-building simulation, 16-player online street racing, and dozens of unique rewards to earn, Home Tycoon is the first 3D city-building simulation of its kind for PlayStation® platforms. As the new Mayor, you’ll craft your city using over 60 unlockable buildings, including luxury homes, public parks, apartment complexes, power plants, research hospitals, police stations, and much more – the only limit is your imagination. 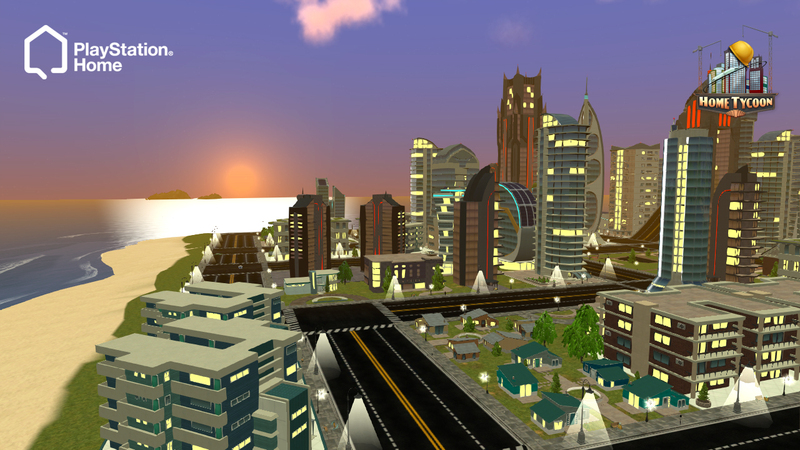 Home Tycoon launched to chart-topping success on the PlayStation®3 in North America, Europe, and Japan in 2012, with content expansions through 2014 leading to the creation of over 2.2 million cities worldwide. 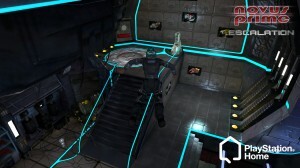 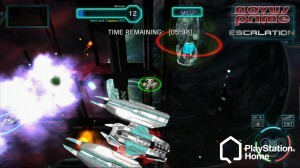 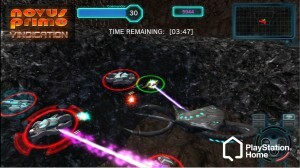 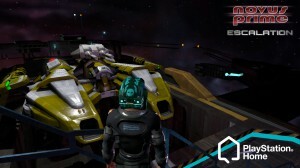 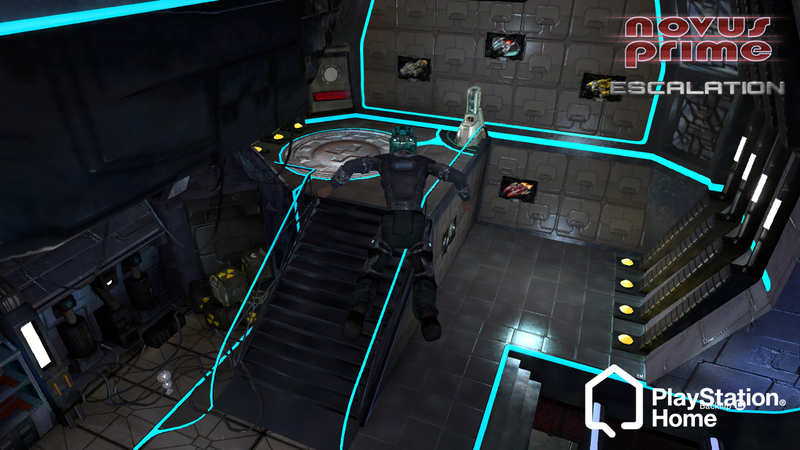 Hellfire Games redefined sci-fi multiplayer combat with Novus Prime in 2010 for PlayStation®Home. Novus Prime: Escalation and Novus Prime: Vindication launched worldwide to over one million dedicated players in 2011 and 2012 respectively, with a rabid fan base still vying for the top of the leaderboards well into 2015. 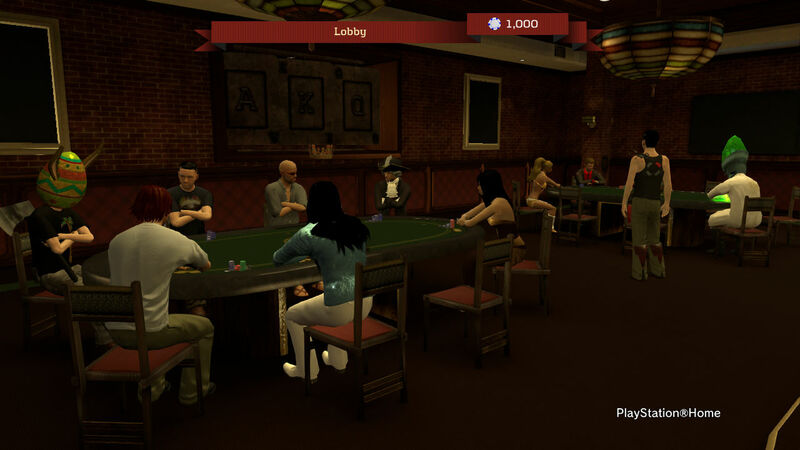 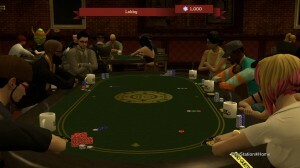 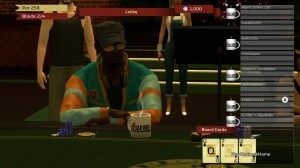 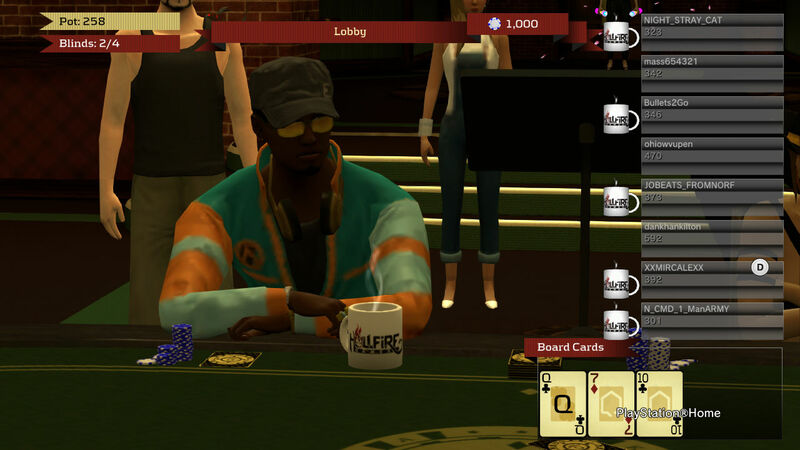 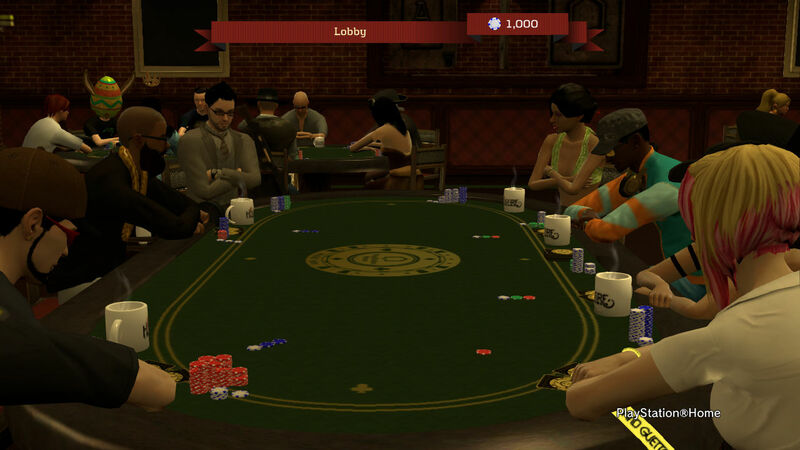 PlayStation®Home Hold ‘Em squares players off in a no-holds-barred, winner-take-all battle of the bluffs. 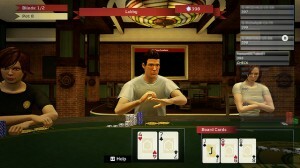 Only the best of the best will progress to the high stakes tables and collect all the prizes in this free version of the wildly-popular Texas Hold ‘Em card game, developed in partnership with Sony Computer Entertainment America.